. Published on Friday, April 6, 2018 . Join us in welcoming the new additions to our Associated Students Inc. (ASI) full-time staff family and congratulating our current full-time team members with new titles within the ASI organization. Cody Guerrero attended California State Polytechnic University, Pomona (CPP) where he earned his bachelor’s degree in graphic design. 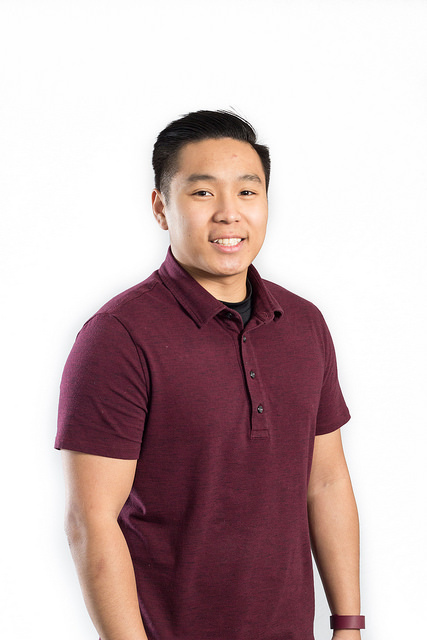 He joined the ASI Marketing, Design and Public Relations (MDPR) team in 2015 as a student graphic designer. Upon graduation, Guerrero was able to continue his time with MDPR as a creative designer. He hopes to bring energetic, fresh, lively and purposeful designs that would benefit and continue the spirit of ASI. As a former student employee of ASI, Guerrero is excited to continue providing support to current students. He looks forward to seeing CPP, the students and ASI grow, as he hopes to grow likewise serving as ASI creative designer.